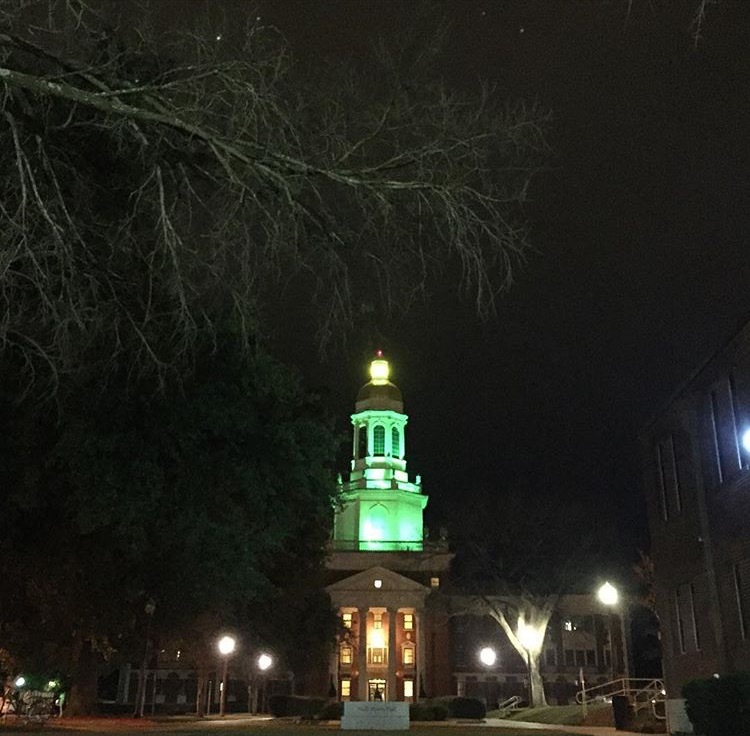 As a Baylor graduate myself, my first thoughts are with the victims. I hope they are healing and know that they are not to blame and that they are not alone. How incredibly brave they are to speak out and now hopefully are heard. The institution that they should have been able to count on for support towards healing failed them terribly, causing unspeakable pain. Baylor chose to support and protect itself and image over the precious lives of these students. While this is certainly newsworthy, sadly, this skewed priority is an all-too-familiar guiding, operational structure among Baptist churches as well. Allegations of sexual abuse of children and vulnerable adults within churches, like the sexual assault allegations at Baylor, are all too often handled in-house and not reported to police. This is revictimization. Victims are blamed, perpetrators enabled, and more lives placed at risk. Sexual assault must be rightly viewed as a crime and reported to law enforcement, not just as sin or "inappropriate behavior" to be handled as a spiritual and behavioral matter by the church or managed by a football coach or university administration. There are churches who need to turn the spotlight on themselves and expose the truth, wherever that may lead. And then, like Baylor finally did, make the necessary changes that will hopefully lead to authentic change. Only then can churches begin operating as the Christian institutions that they proclaim to be, marked by the love and care of Christ for people, instead of the love of image of the institution as corrupt corporations. Baylor University Board of Regents Findings of Fact can be read here.